On the theme: ‘Your right hand, O Lord, glorious in power‘ (Exodus 15, 6), prepared by the Christian churches in the Caribbean. 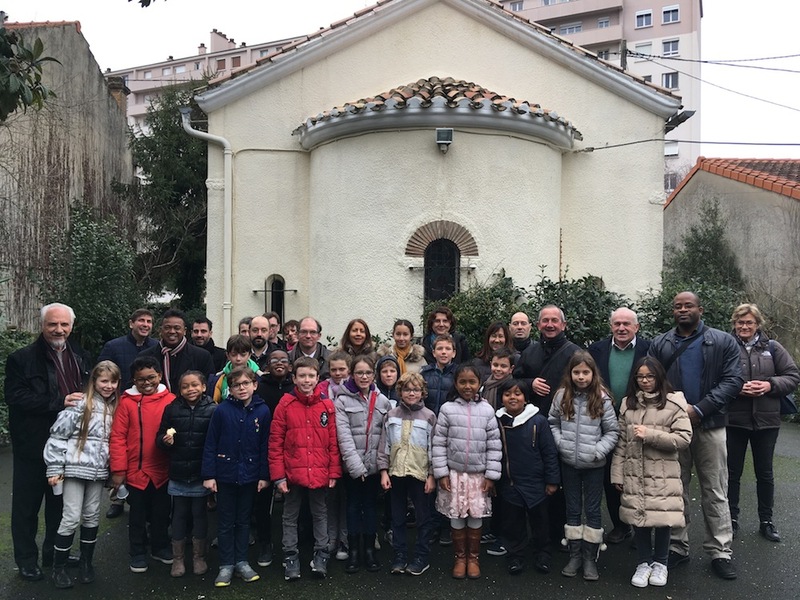 On the occasion of the “Week of Prayer for Christian Unity”, children accompanied by their parents from the Bordeaux Anglican Church and the Roman Catholic Church of Gradignan visited together the Greek Orthodox Church of Bordeaux. There were only 40 seats available for 60 Anglicans and Catholics, associated with the Orthodox community there. Most of us stood during the one hour service, but we were honoured by their warm welcome. Parts of the Service were in French so we could follow a little bit. 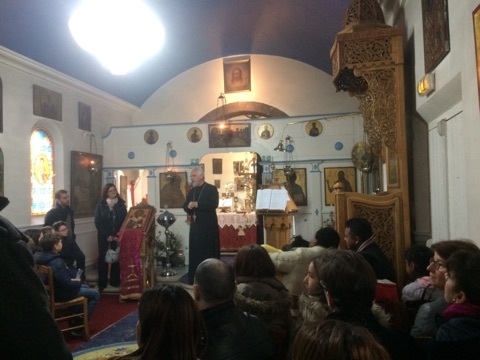 After the service, although Father Theodore Papanicolaou had to visit each one of his parishioners on the occasion of Epiphany, he spent lots of time with us to explain the icons and orthodoxy. After, it was great to have a bring and share aperitif and fellowship between the Orthodox, Catholics and Anglicans. 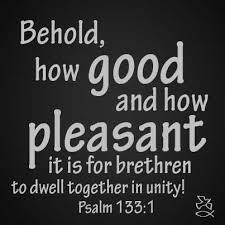 ‘How good and pleasant it is when God’s people live together in unity!‘; (Ps 133.1). AMEN!